When it comes to making smart fireground decisions, firefighters need to have the right training tools available to adequately prepare ahead of time. In some cases, a lack of structure fires gives firefighters less live-fire experience to draw upon when it matters most, which makes the importance of training simulators much more relevant. 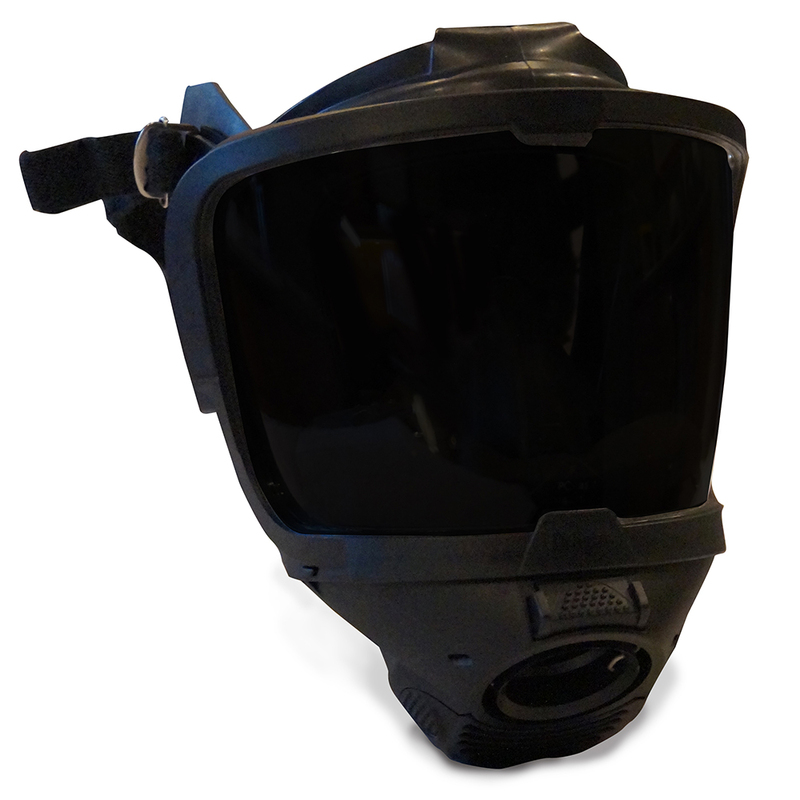 Ideal for teaching and practicing how to see and safely navigate through smoke-filled environments, the MASKhaze Simulated Smoke Training Tool is the safest, most realistic smoke simulator to use for RIT, search and rescue, and mayday training. To use it, simply apply it to a compatible SCBA mask by sticking the center of its film to the top-center portion of the mask’s lens – be sure to clear away any lingering dust from the mask’s lens first. Once it’s in place, just lightly press down on the film to properly secure it. Once secured, firefighters can accurately experience the dimly lit conditions that heavy smoke helps to create. It’s safe, realistic, and easy-to-use. 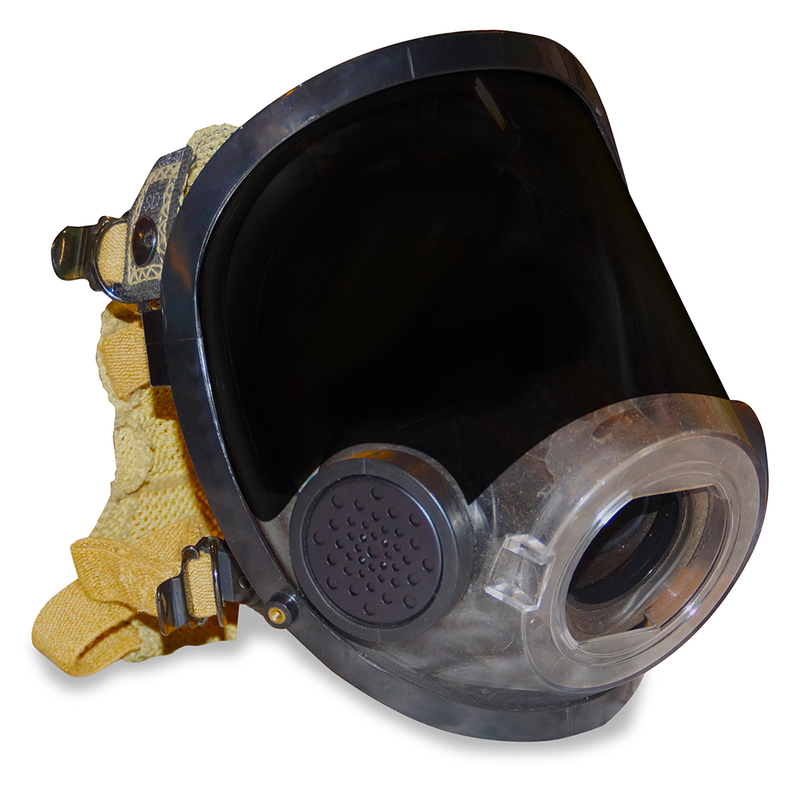 Removal is just as easy and efficient: Ensure the MASKhaze Simulated Smoke Training Tool’s paper backing is ready. 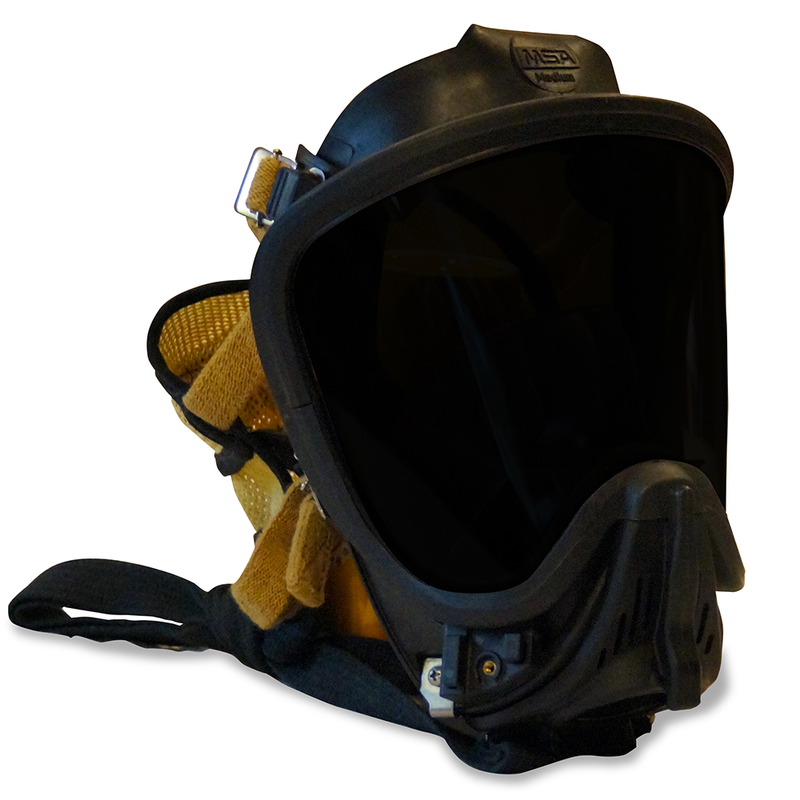 Then, utilize a conveniently located upper-finger tab to pull it off the SCBA lens at a downward angle across your face. Once this is completed, apply it to its paper backing, and then store it in a dry place until it’s needed again. Train accurately; it may save your life one day. For more information and to get yours, be sure to visit TheFireStore.com. Content and writings on this blog are sole property of TheFireStore unless otherwise noted.